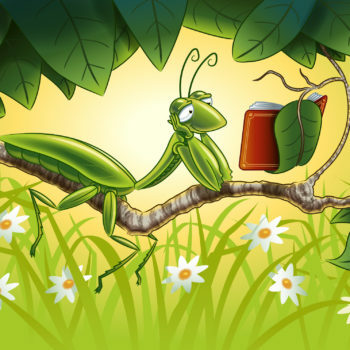 For years JMG and I have worked together to create animated characters and a wide variety of print and online materials. 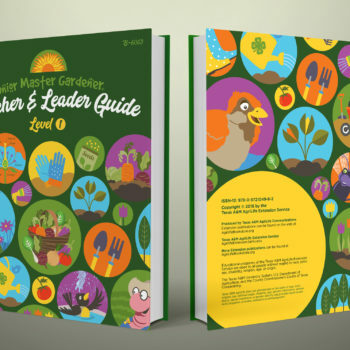 The Teacher & Leader Guide is a binder full of horticulture project outlines and classroom activities designed for grade school students. JMG asked for a cover that used a collection of the characters and art from recent projects in a colorful modern way. 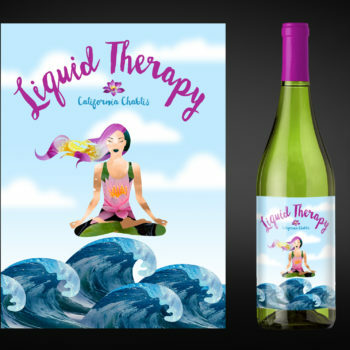 Wellspring Communications needed wine label ideas for a winery client in California that was developing a new, non-traditional line of wine targeted to women. 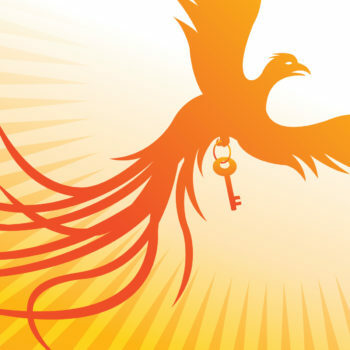 Embracing Your Truth, by first-time author Joanna Ashley, is a book that introduces methods you can use to free yourself from the chains and limitations of your past so that you can move forward in confidence.